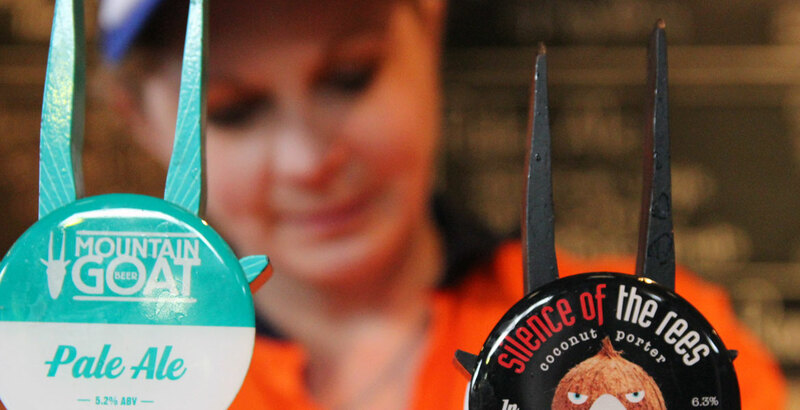 Little did we know until recently, but a chance meeting with Alana Rees set her on the path to becoming a brewer. In a short space of time, she's gone from homebrewer to Innovation Brewer at Goat to AIBA trophy winner. 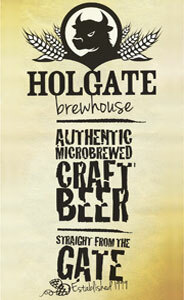 Just southwest of Melbourne's CBD is a small brewery producing hop forward, West Coast USA influenced beers. Will Ziebell spoke to the American expat who opened Westside Ale Works with the aim of fostering even more love for the mighty hop. Canberra brewpub BentSpoke is getting closer to opening its second production facility. Already the canning line there is up and running. Patrick Baggoley caught up with co-founder Richard Watkins at the launch of the first two canned beers.